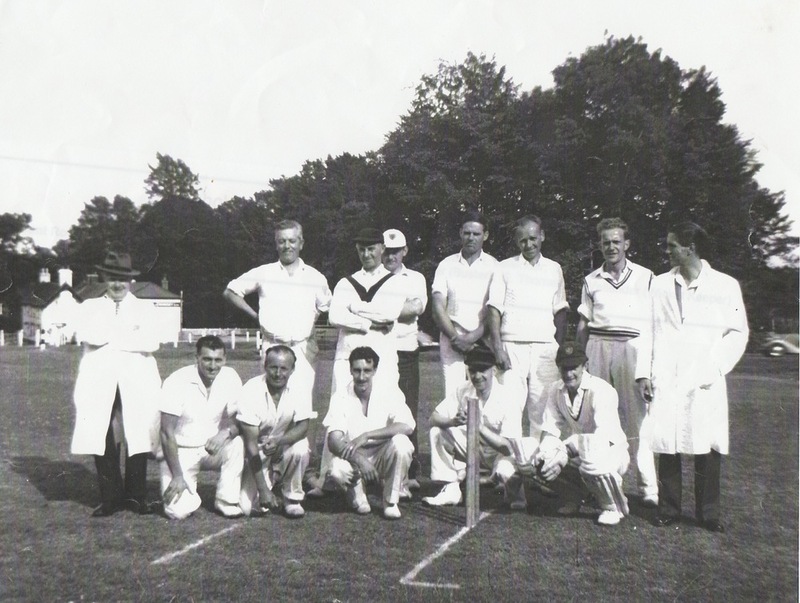 There has been a long tradition of cricket in the Woodlands and in the early 2000's a new cricket pitch was created adjacent to the Woodlands Social Club & Village Hall in Woodlands St Mary. Many teams have visited over the years including Lambourn and Hungerford. The Cricket ground is available for hire by visiting teams and the Woodlands Cricket Club fields a team.